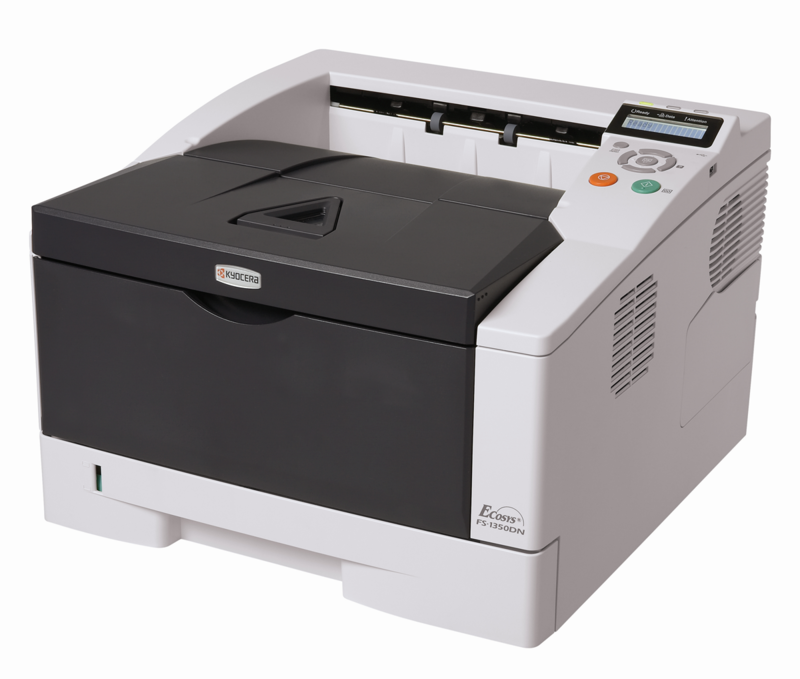 At Cassa we specialize in providing quality Toshiba Photocopiers to meet any need. From small environments to large scale offices, we cover all the bases. Our professional technicians specialize in network installations that will save you time and money. Their quick response will minimize downtimes and keep your office running efficiently. We are also an authorized dealer for Kyocera and Panasonic multi-function products that can save you space, time and money. Call us today and we will provide you with a no charge assessment of your printing/copying environment.